 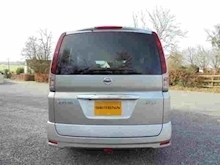 WE ARE ONE OF THE UK'S LONGEST ESTABLISHED IMPORTERS - IMPORTING DIRECT FROM JAPAN SINCE 1996 + CHOICE AVAILABLE + FINANCE AVAILABLE + FREE 12 MONTHS AA BREAKDOWN COVER + COMPREHENSIVE EXTENDABLE WARRANTY AVAILABLE + T&C'S APPLY. 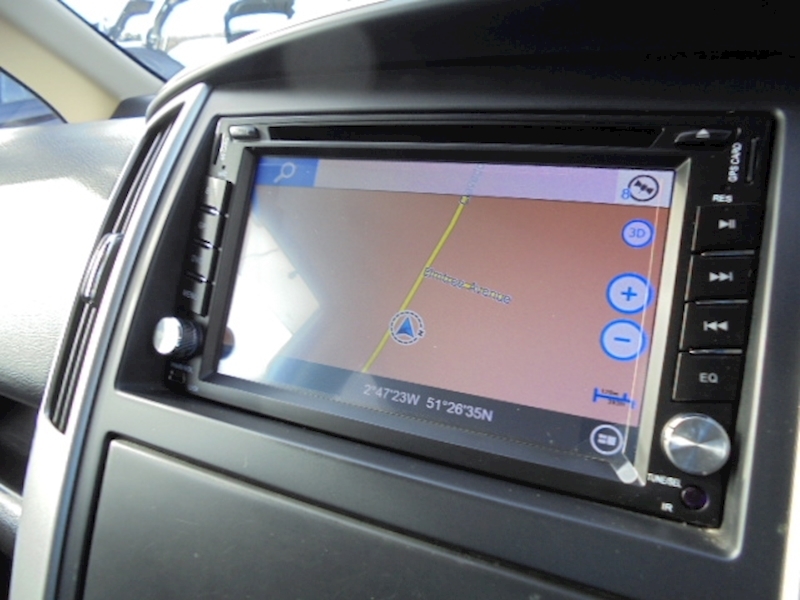 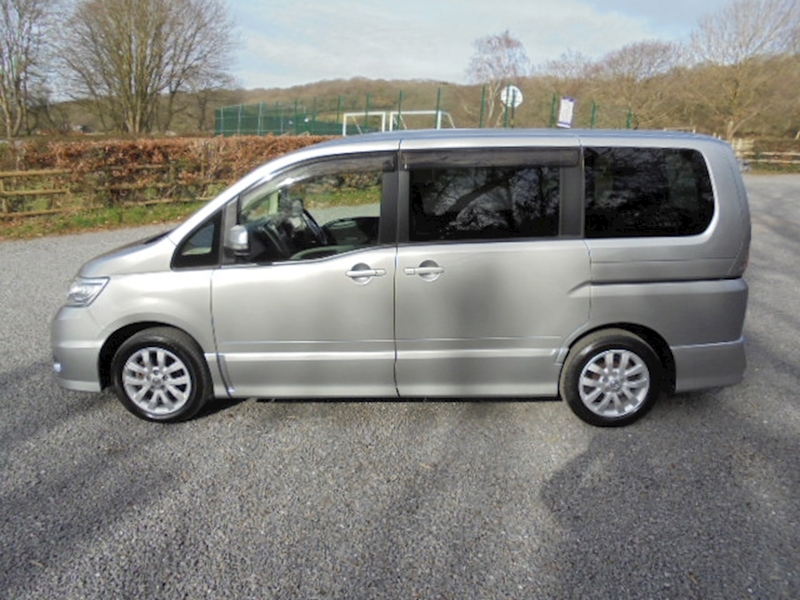 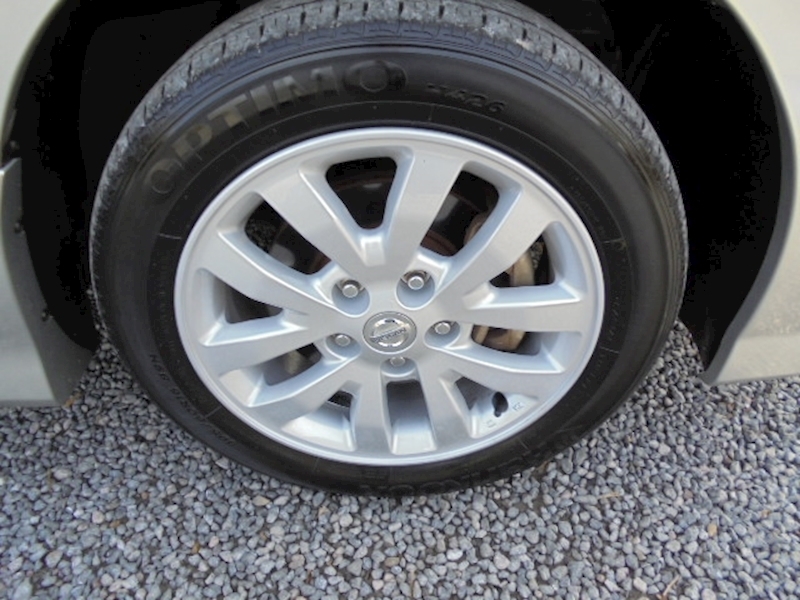 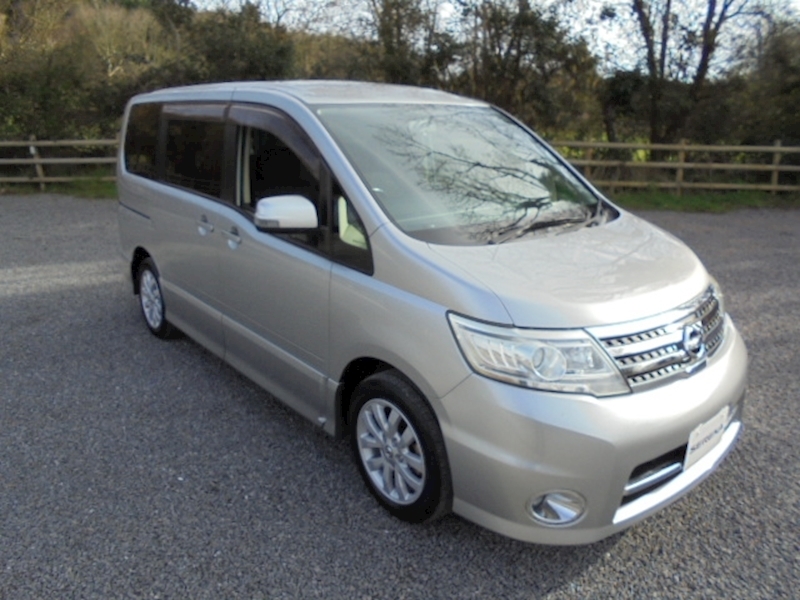 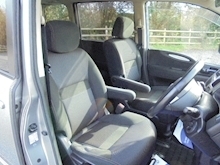 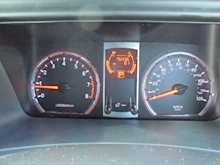 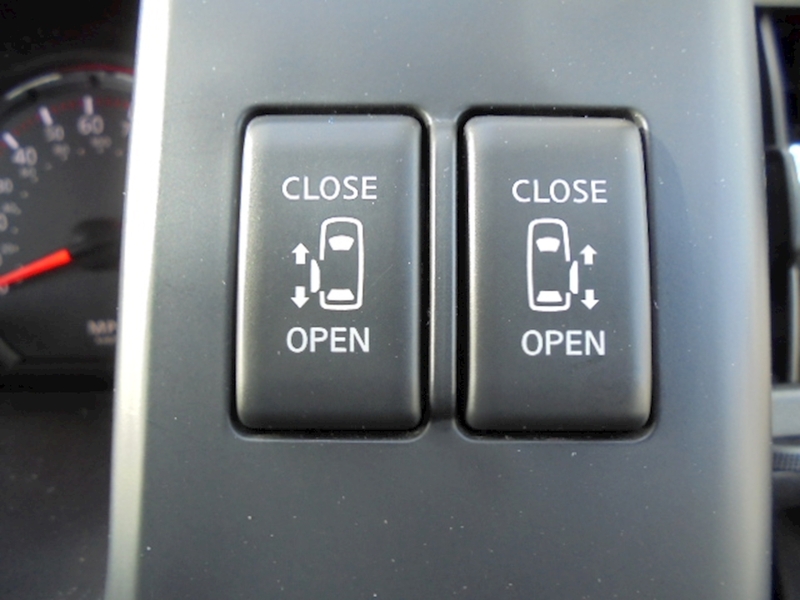 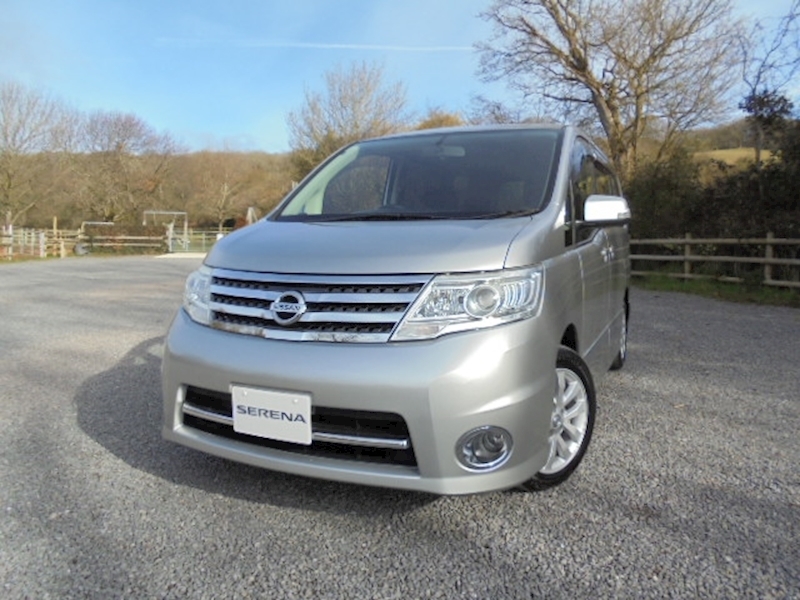 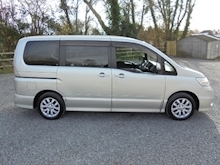 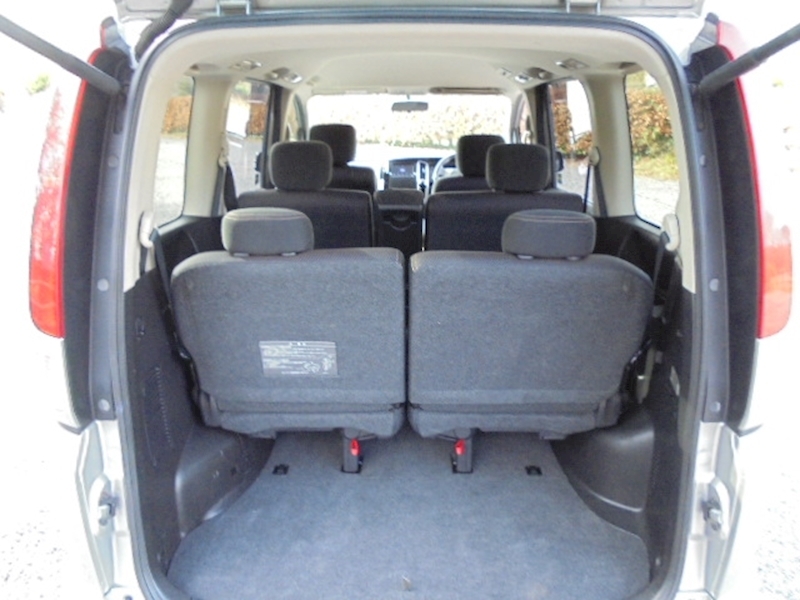 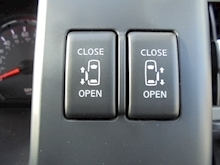 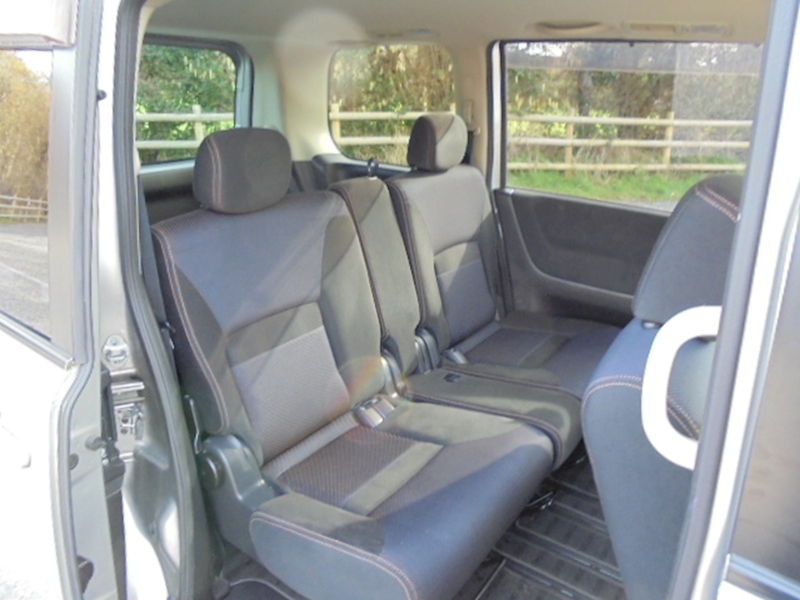 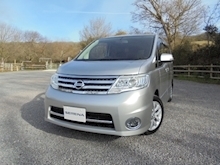 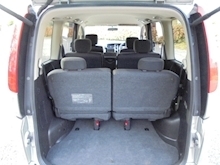 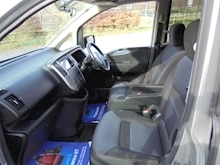 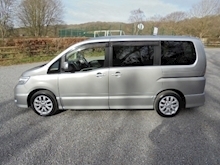 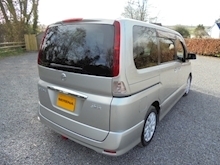 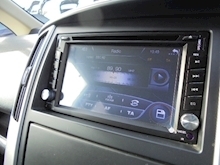 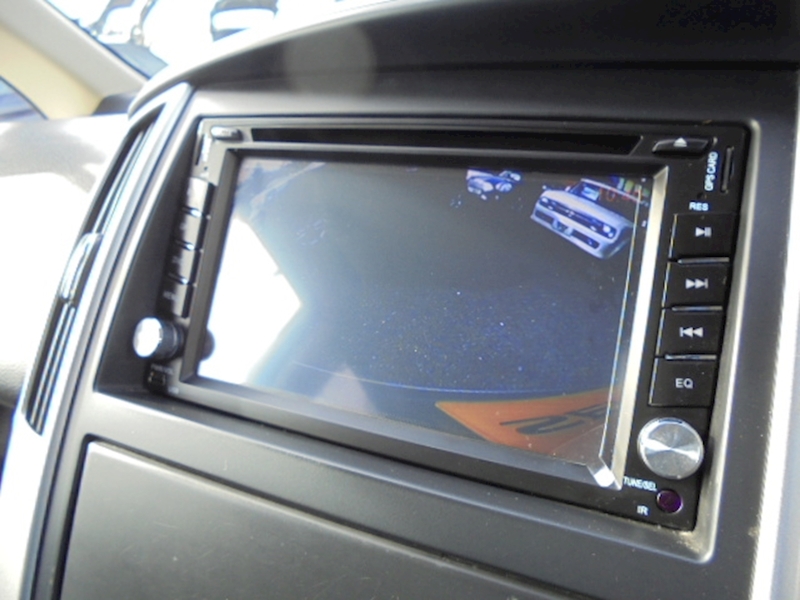 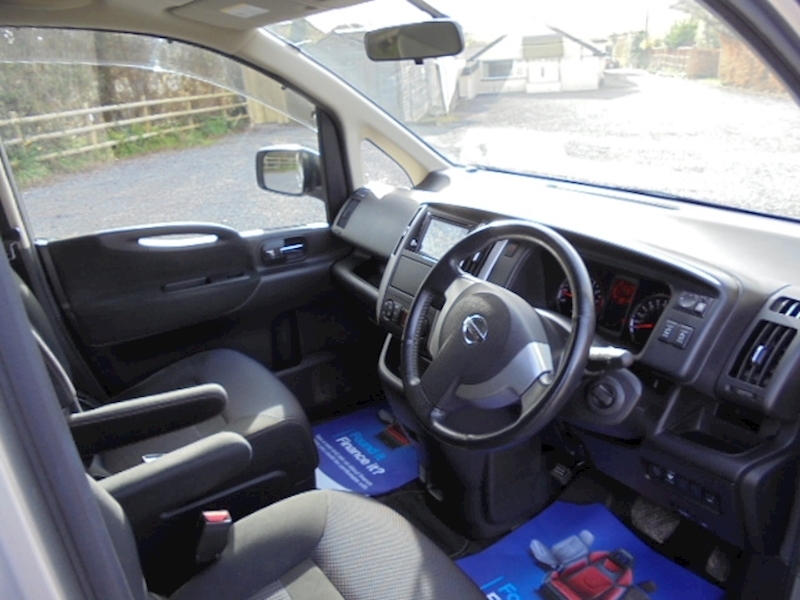 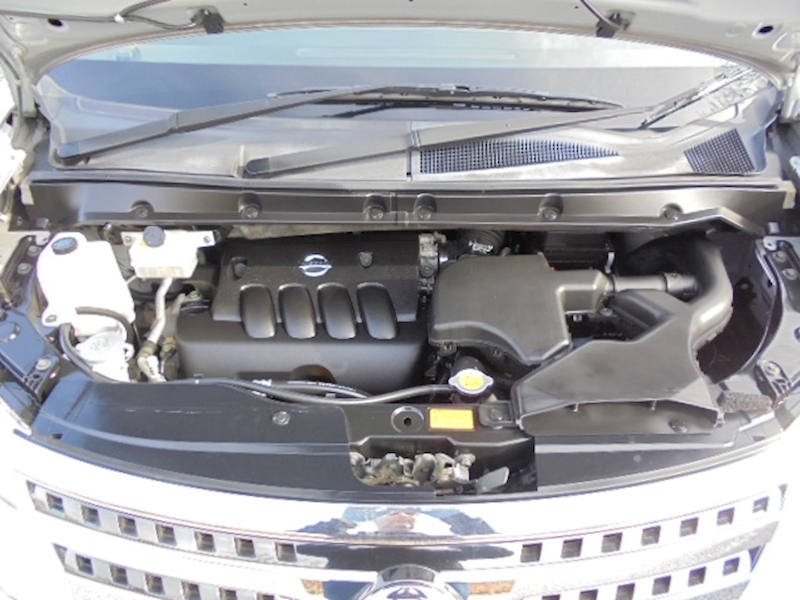 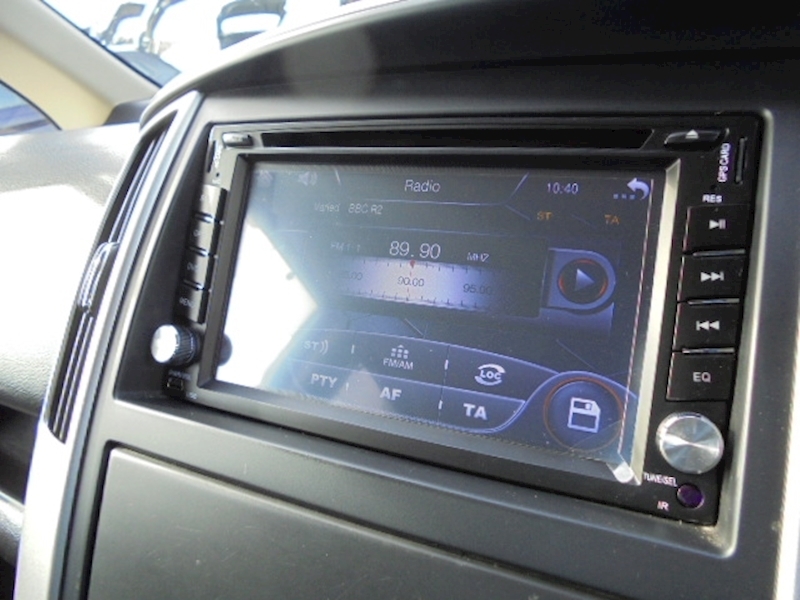 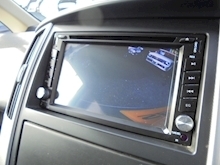 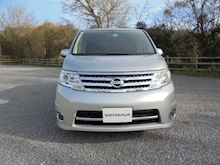 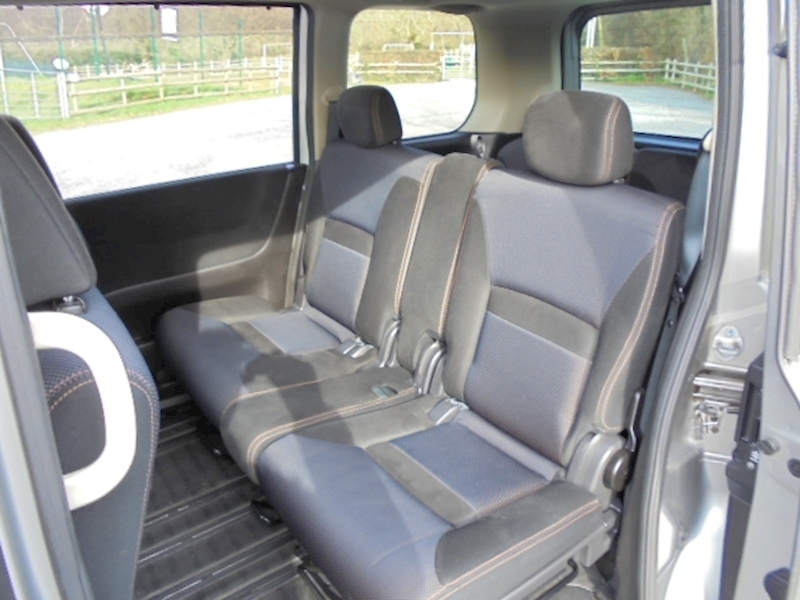 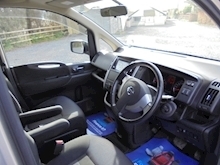 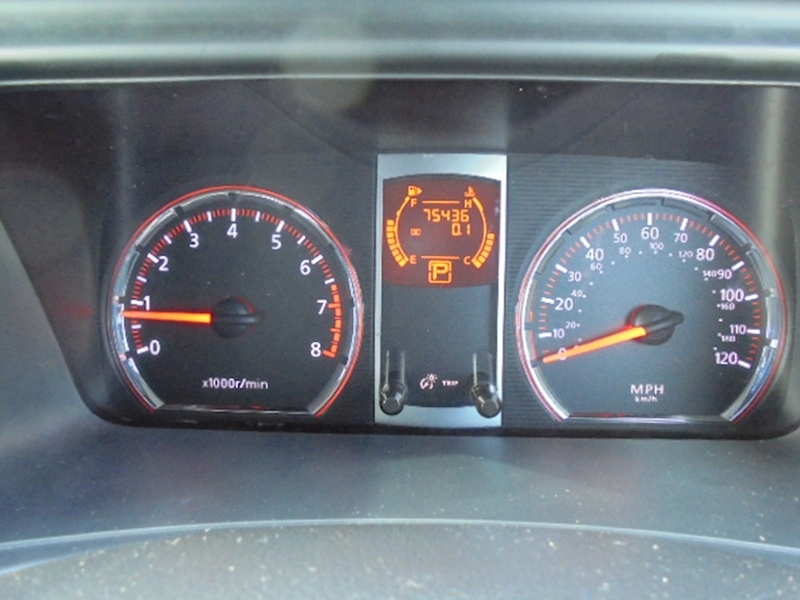 A Superb Nissan Serena 2.0 Highway Star Automatic Finished in Diamond Silver Metallic with Anthracite Trim, Covered Only 75k Miles with Service History and BIMTA / AA Certificate Of Mileage Authenticity, GREAT SPECIFICATION INCLUDING EUROPEAN SAT NAV WITH 2018 MAPS + REVERSE CAMERA + TWIN POWER REAR DOORS+ ADAPTIVE XENON HEADLIGHTS + AERO KIT. 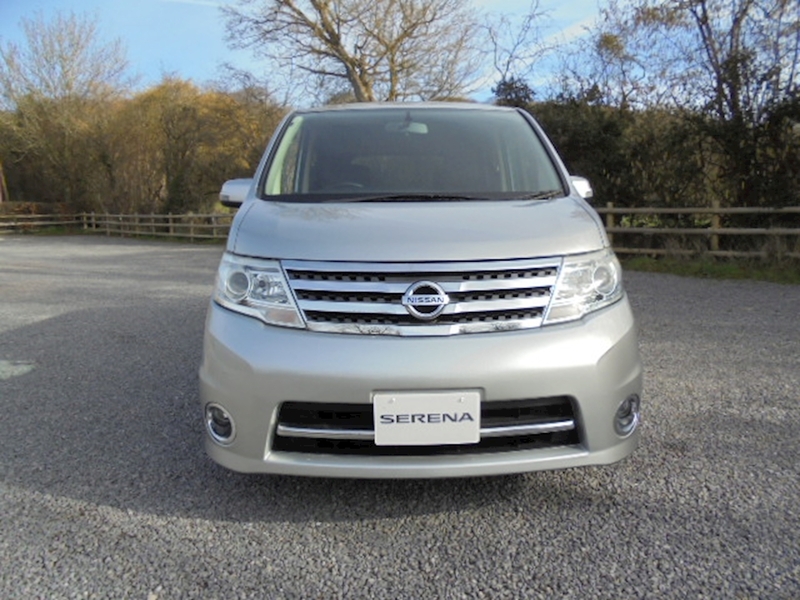 We Have An Excellent Selection Of Serena's In Stock. 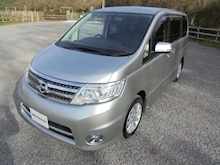 JAPAN'S BEST SELLING PEOPLE CARRIER. A Fantastic Condition Example Of Top Of The Range Serena Model with Features That Include 16" Alloy Wheels, Automatic Air Conditioning, Privacy Glass, Adaptive Xenon Headlamps, Twin Power Rear Doors, Factory Aero Kit, RDS Stereo with Digital Touch Screen, DVD, UK / European SAT NAV, Bluetooth Handsfree Telephone Connection, Reverse Camera, Electric Folding Mirrors, Multiple SRS Airbags, Electric Windows Front and Rear Intelligent Key and Much More. 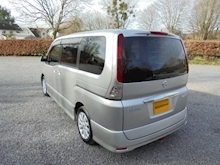 This Vehicle Is Sold Inclusive Of Our Full UK Conversion Package which Includes Homologation, Pre Delivery Inspection, Pre Delivery Service and Comprehensive Parts and Labour Warranty, Part Exchange Welcome, Finance Arranged Subject to Status.